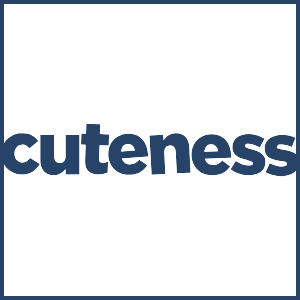 Cuteness is a blog for pet people. There are many sites out there catering to people’s unconditional love for pets and companion animals. Some of them are highly technical—getting the information right but only appealing to those who are up-to-date on the science behind animal behavior. 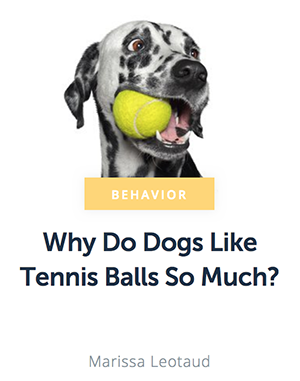 The vast majority of them are on the opposite end of the spectrum, posting cute pictures of animals but failing to truly understand animal behavior. Cuteness falls somewhere in between. As its name suggests, it has many cute pictures of animals. Yet it also has several informative articles that can greatly enhance the lives of people and the pets that they love. 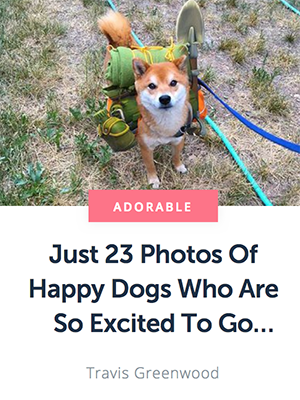 The articles on Cuteness range from “Funny” (with an article headline like “These 16 Pets With Gorgeous Hair Will Make You Ask ‘What’s Her Secret?”) to informative (with an article headline like “Pet Insurance Saves You Money & Makes Caring For Your Pet Easier”). There’s a wide range of content on the site, from articles to videos, separated into two self-explanatory sections: “Awww” or “Learn.” There’s also a “Pet Names” section, that can be useful in finding a name for your cat, dog, or bird. There are also numerous articles on the same topic. If you love pets—either your own, other people’s, or both—you’ll likely love Cuteness as well.